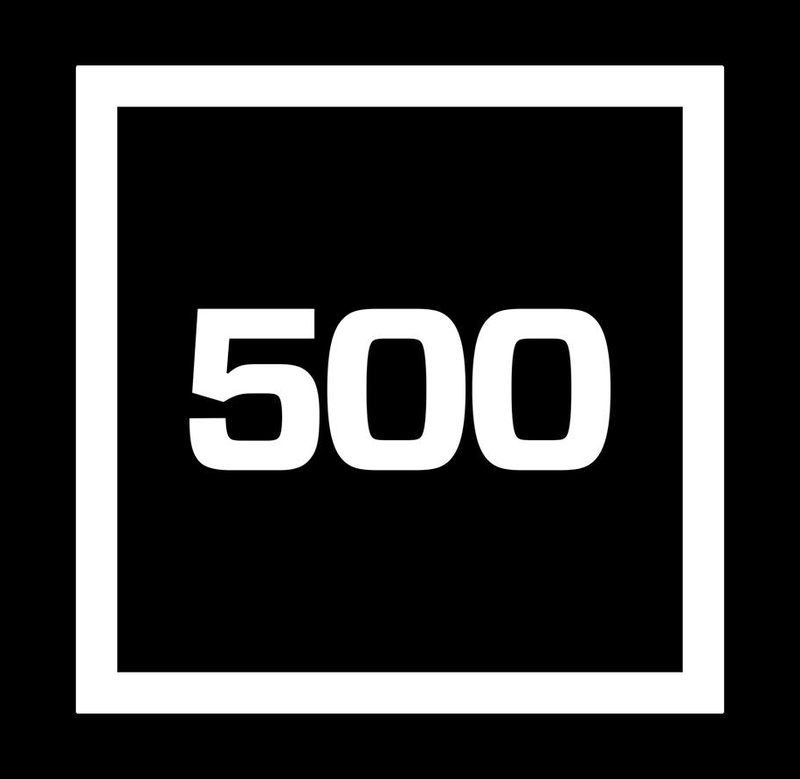 500 Startups is a global venture capital seed fund and startup accelerator based in Silicon Valley with over $250M in assets under management. We have invested in a wide variety of technology startups all over the world, currently over 1,500 companies since our inception in 2010 including: Credit Karma, Grab, Twilio, Udemy, Ipsy, TalkDesk, Intercom, MakerBot (acq’d by SSYS), Wildfire (acq’d by GOOG), and Viki (acq’d by Rakuten). Our team of 100+ people manage seed investments in 20 countries and speak over 25 languages. We run Accelerator programs emphasizing internet marketing and customer acquisition, design and user experience, and lean startup practices and metrics. Our Distro team and programs deliver growth marketing and investment for seed-stage companies. 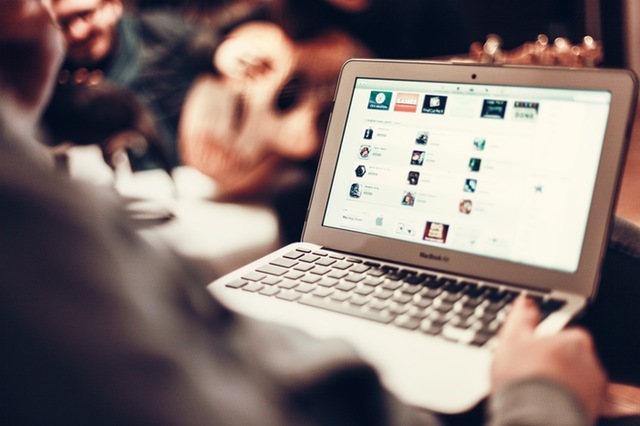 Our investment team and mentor network has operational experience at companies such as PayPal, Google, Facebook, YouTube, Yahoo, LinkedIn, Twitter and Apple.